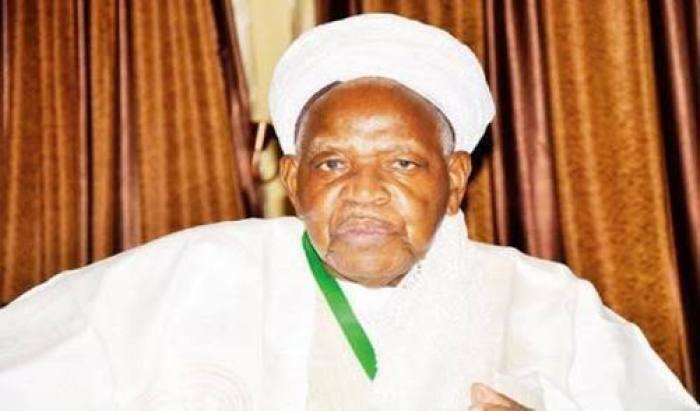 Nigeria’s President Muhammadu Buhari has expressed profound grief over the passing away of the former President of the Court of Appeal, Justice Mamman Nasir. 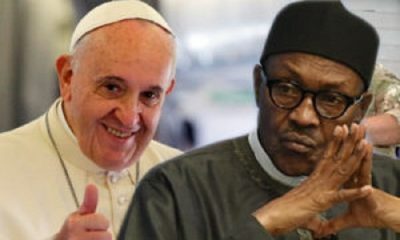 Naija News reports that Buhari in a statement signed by himself in Abuja on Saturday commiserated with the families of the Galadiman of Katsina. In his tribute, President Buhari said: “I received the news of the passing away of Justice Mamman Nasir with profound grief. The President also praised the role of the former President of the court of appeal in the judiciary of the country as Buhari said that Nasir has left behind a legacy for practitioners as well as members of the Bar to emulate. Similarly, the Senate President, Bukola Saraki has also expressed his own grieves over the death of Nasir. 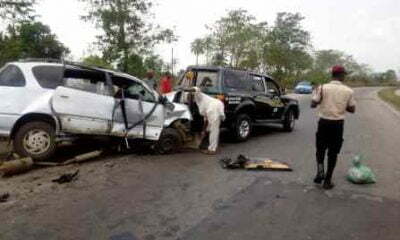 Saraki in his condolence message said Nasir was an indelible personality in the Nigerian judicial system.